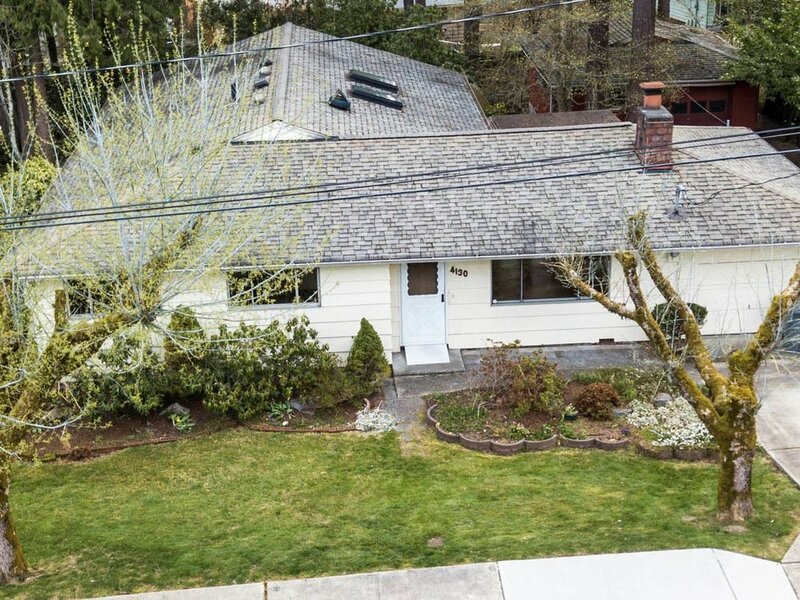 Fabulous Bellevue Rambler on nearly 12,000 sf lot with detached garage, 3 bedroom 1.75 bath. 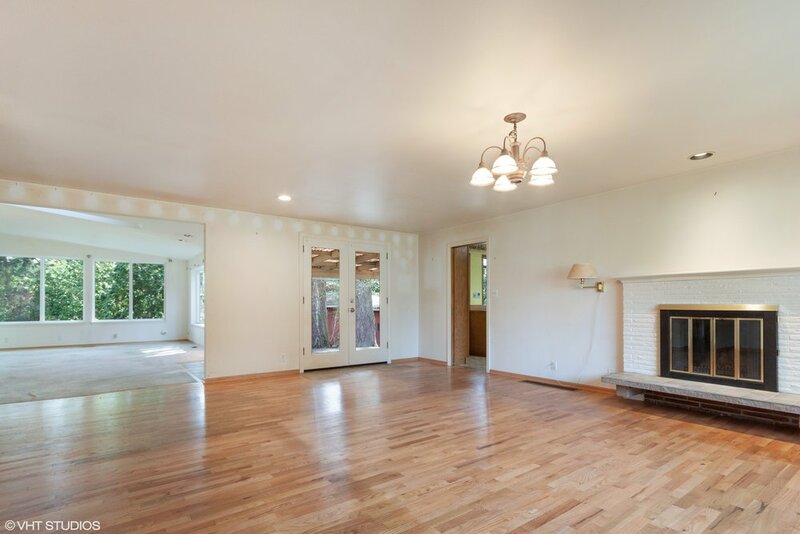 Great location, spacious & open floor plan, large level lot & Bellevue Schools! 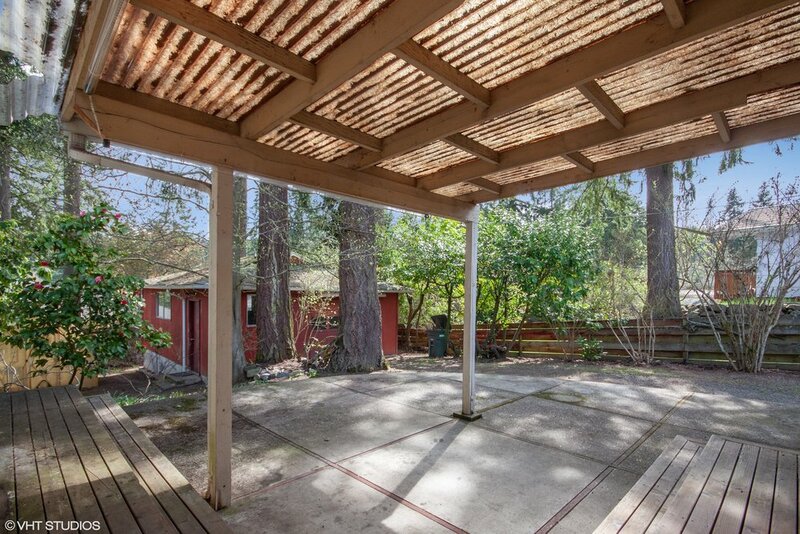 This home is on a .27 acre lot with a green house and an extra large 1-car detached garage with a second bay for a shop. 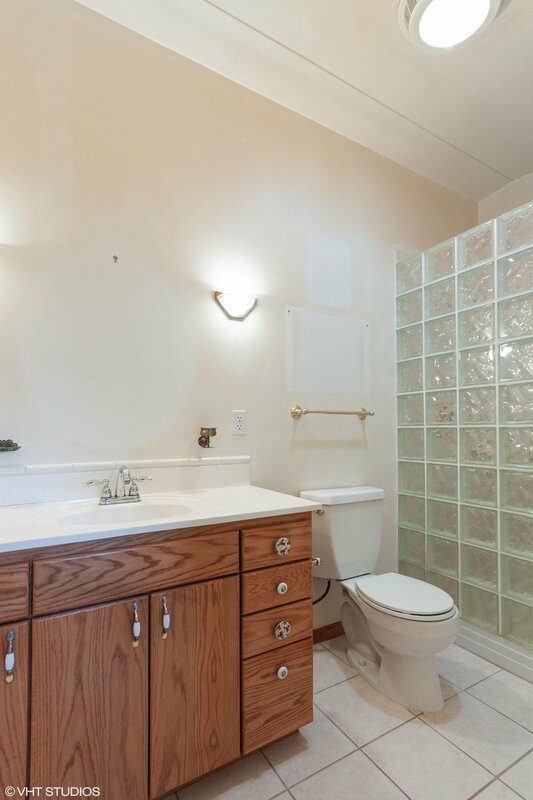 Spacious master suite with ensuite bath, walk in-closet & adjacent den. 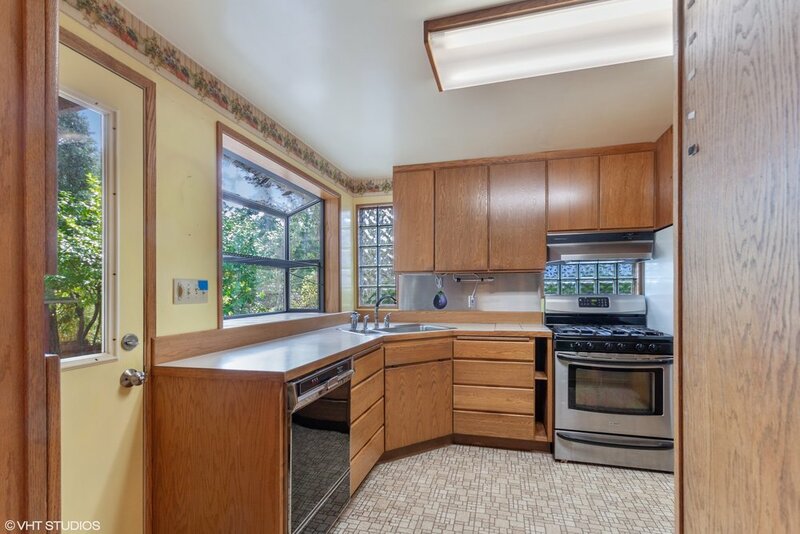 Kitchen w/5-burner gas stove. 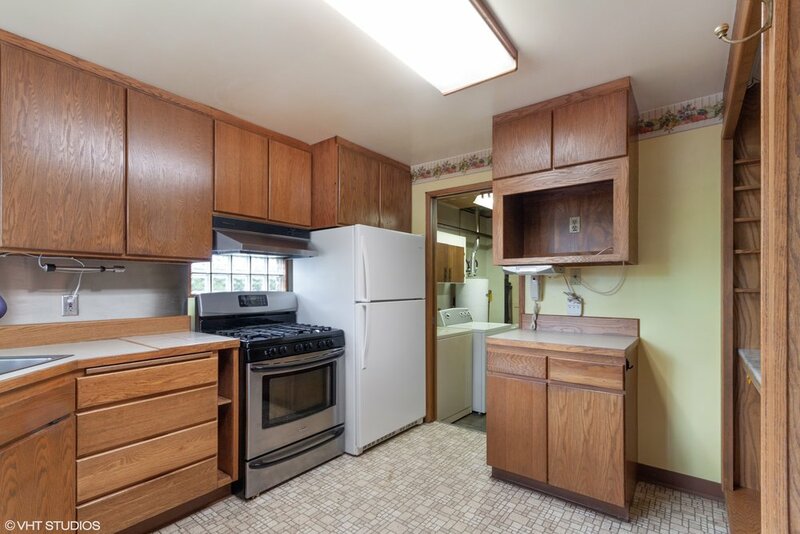 Large utility room w/sink & full sized W/D. Stay warm in the winter, cool in the summer with central air conditioning/heat pump! 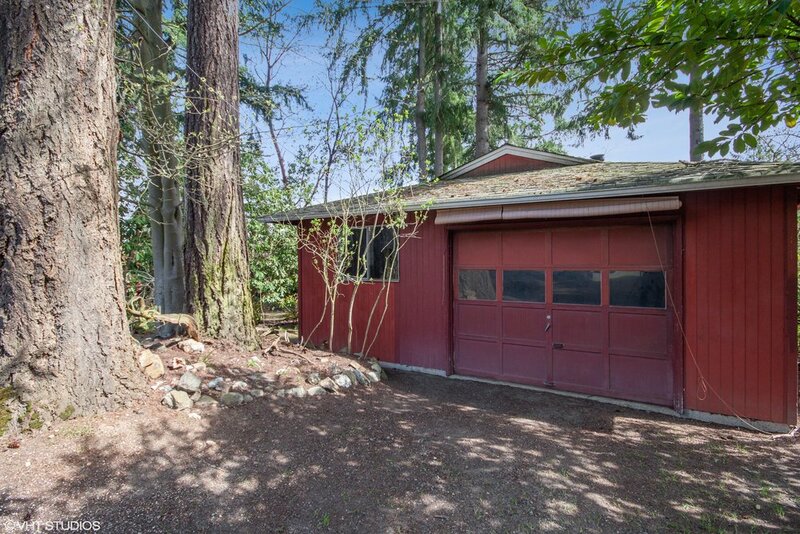 HUGE, almost a basement, walk-in crawlspace! Easy access to I-90.